And so we come to the last day of July, and with it the closing of the event we have been celebrating all month: Paris in July. Of course this does not mean that all things francaise will be put aside for another year. Mais, non! I will still be reading what I can find from French authors; in fact, On The Rue Tatin will be recommended to the book club’s reading list by one of its most beloved members. My mother. I will still be writing on postcards picturing Paris’ most beautiful scenes from obvious state. I will drink cafe au laits, eat jambon sandwiches, and finish a meal with creme brûlée when it’s available. And, there will never be a day I step out of the house without wearing a French perfume. 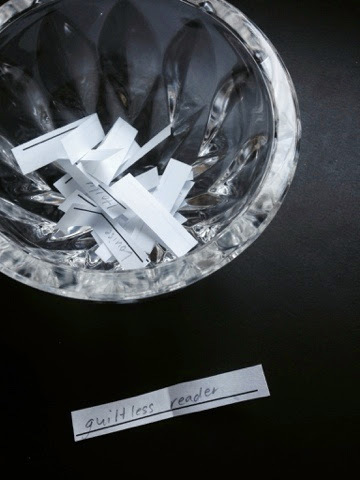 Which beings us to the announcement of who will win the fragrance give-away I hosted several days ago. The winner of the little beach scene, the Chanel No. 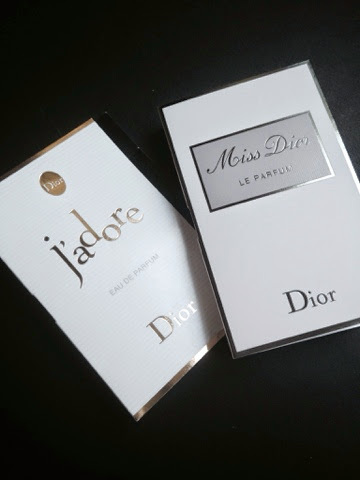 5 soap, and the Dior samples is Guiltless Reader. May you enjoy each item and long remember the month that was. Merci for hosting, and visiting, and being you. Wonderful. I love perfume, but I am seriously allergic to it. Boo hoo. Even the packaging looks beautiful. I'm thinking that I'll still be working on Paris in July for a few weeks with my books. Plus, I'm hoping to have a Paris themed party with my book club after we finish reading The Greater Journey. We have to spread the Paris in July love! It has been a lovely month: almost as much fun as being in Paris! Audrey, you are so very welcome, and thank you with all my heart for your words of appreciation. 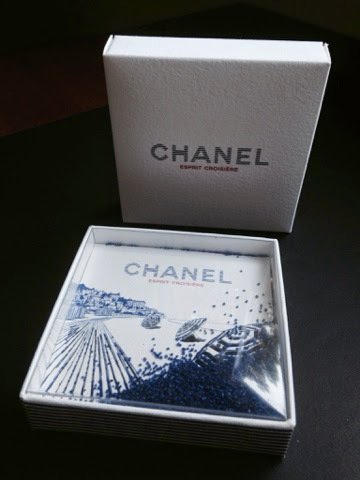 I love Chanel's packaging, so elegant in the white box with the black stripe which, like the fragrance, has not changed in almost 90 years. Wouldn't a Paris theme for a party be wonderful?! I once put samples of all my perfumes into little bottles for myf riend's daughter's birthday party. There was lots of polish and glitter going on, which I never experienced with my son. (Phew!) I'm sure your party will have lovely edibles rather than glitter. I have a HUGE grin on my face right now! What a beautiful win! 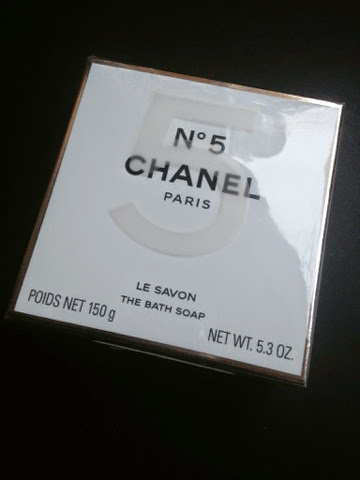 Merci, my dear Belleza — I will remember always July, Paris, and you when I use Chanel No. 5. I've decided to spend the rest of the summer in Paris. 🙂 I'm still reading “We'll Always Have Paris” and plan to read the others in my stack until the day after Labor Day (which is when I believe summer truly ends). Enjoy On Rue Tatin I read it 7 (!) years ago and thought it was lovely. I adore that little beach scene from Chanel!